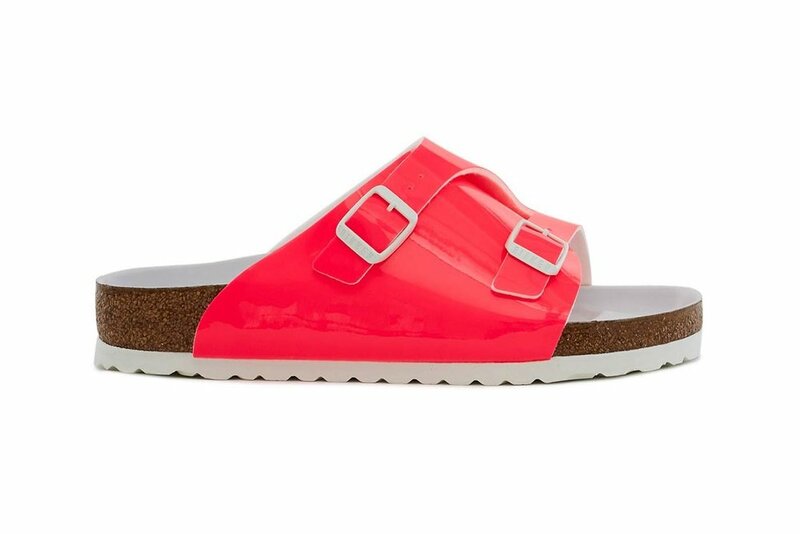 All the cozy girls love a slip-on sandal that we can wear with our fresh pedicures or with some fly socks and Opening Ceremony and Birkenstock has returned with some heat that looks like candy on foot. 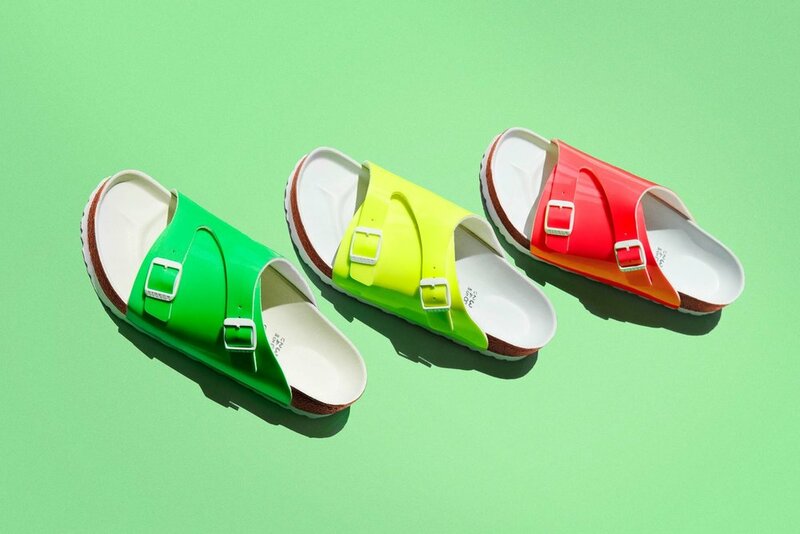 This is the third collaboration with Opening Ceremony and Birkenstock and this time they focus on the Zurich for Spring 2019. 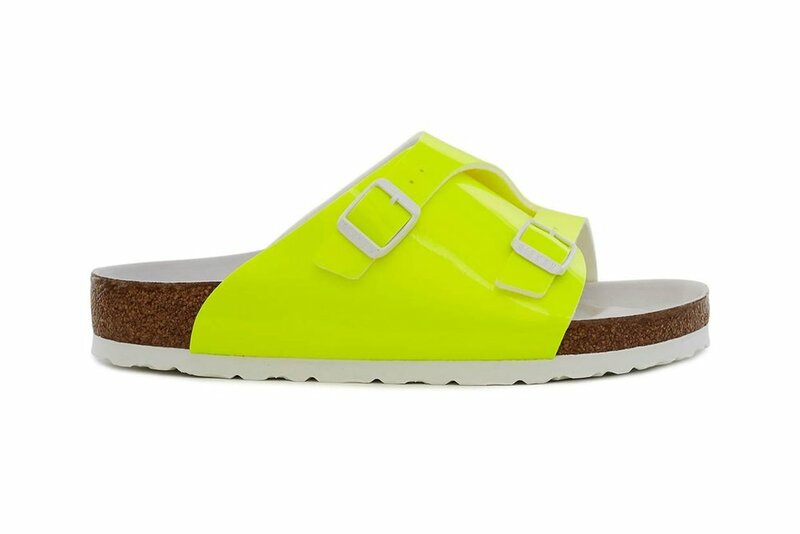 The patent slides will come in three neon colorways: pink, green and yellow. The shiny upper of the Zurich is features one solid strap across with two accent straps with white buckles. The sandal sits on top of a leather lined footbed, cork mid-sole and white sole. If youâ€™re looking to be cozy you can grab these now for $165 USD in-store and online at Opening Ceremony. Fresh colorwaysâ€¦ Cop or Can?